Kerstin Jacobsson is Professor of Sociology at the University of Gothenburg. 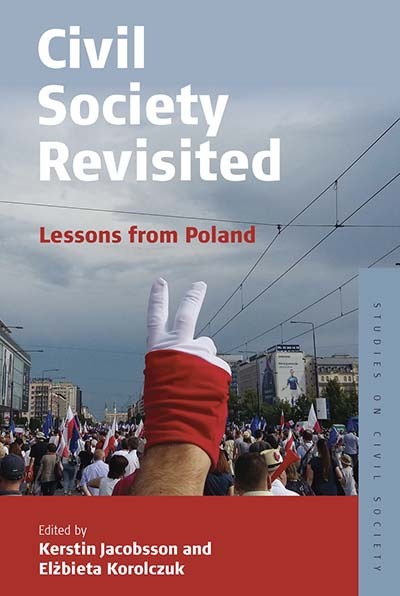 Recent publications include Animal Rights Activism: A Moral-Sociological Perspective on Social Movements (co-authored with Jonas Lindblom, 2016) and the edited volume Urban Grassroots Movements in Central and Eastern Europe (2015). Elżbieta Korolczuk is a senior researcher in sociology at Södertörn University, Sweden, and a lecturer in gender studies at the University of Warsaw. Recent publications include the volumes Dangerous Liaisons: Motherhood, Fatherhood and Politics (co-edited with Renata E. Hryciuk, 2015) and Rebellious Parents: Parental Movements in Central-Eastern Europe and Russia (co-edited with Katalin Fábián, 2017).